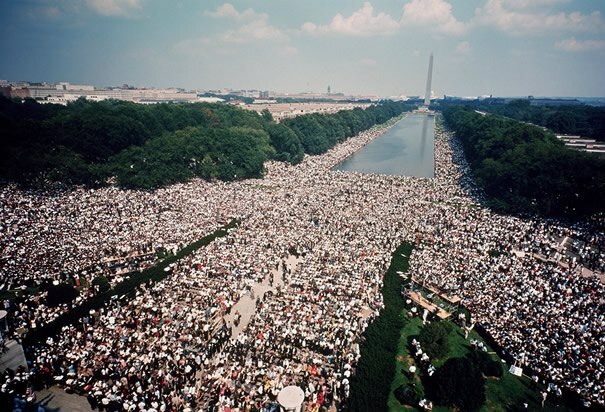 250,000 people participate in the March on Washington for Jobs and Freedom in Washington, D.C. 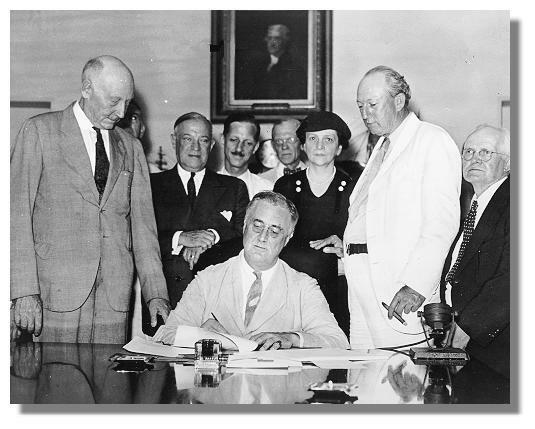 The march—initiated by A. Philip Randolph, president of the Brotherhood of Sleeping Car Porters—was organized by a coalition of civil rights, labor, and religious organizations. It was here that Martin Luther King, Jr., delivered his “I Have a Dream” speech. 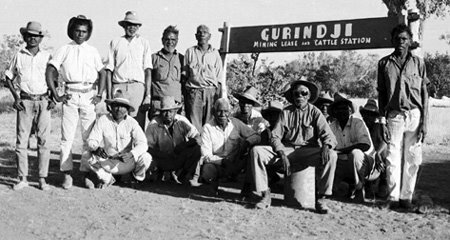 Gurindji tribal leader Vincent Lingiari leads 200 Aboriginal workers off their jobs at the Wave Hill cattle station, south of Darwin, Australia, where they worked for the British pastoral company Vestey. It was a strike over workers’ rights and land rights that would last seven years and was instrumental in the passage of the Aboriginal Land Rights (Northern Territory) Act of 1976. 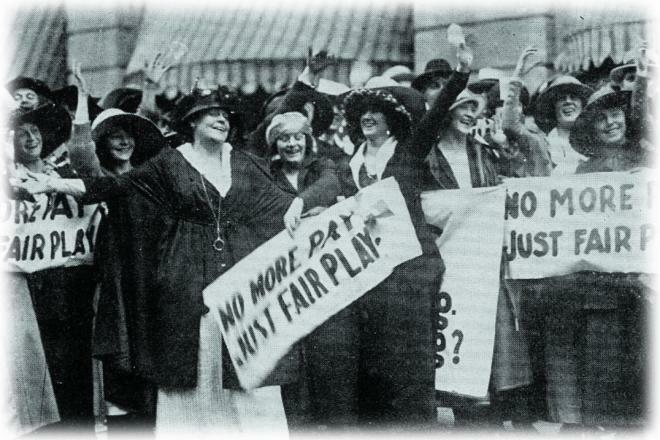 Flight attendants working for United Airlines form the Air Line Stewardesses Association, the first labor union representing flight attendants. They were reacting to an industry in which women were forced to retire at the age of 32, remain single, and adhere to strict weight, height, and appearance requirements. 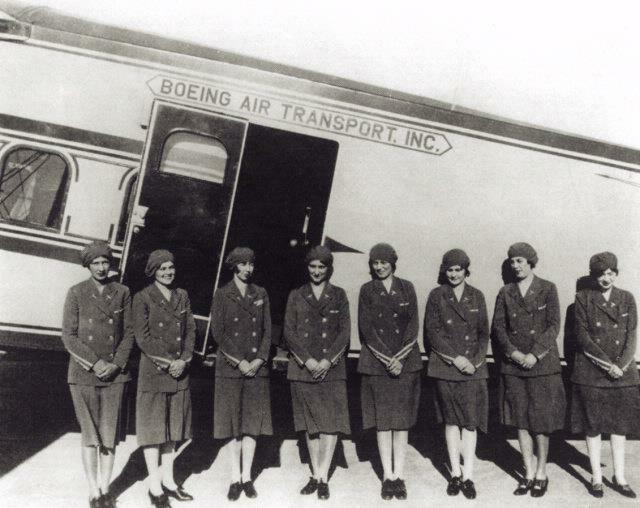 The union later became the Association of Flight Attendants, and since 2004 has been part of the Communications Workers of America. 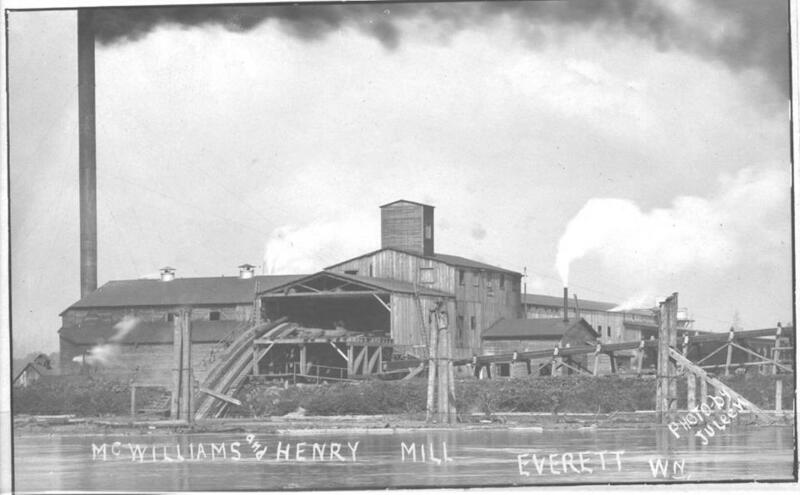 Strikebreakers, hired by mill owner Neil Jamison, attack and beat picketing shingle mill workers in Everett, Washington. 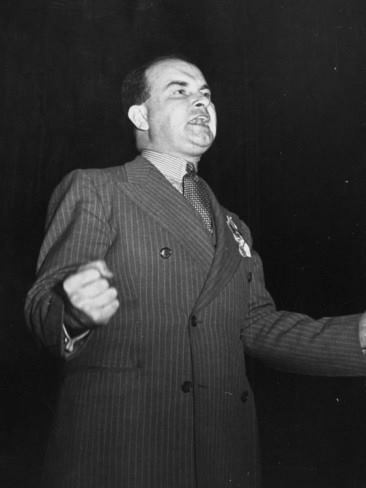 Local police did nothing, on the grounds that the location of the mill was outside their jurisdiction; they did, however, intervene when the striking workers retaliated later that evening. 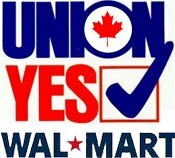 Eight automotive department employees at a Wal-Mart in Gatineau, Quebec, win an arbitrator-imposed contract after voting for UFCW representation, becoming the giant retailer’s only location in North America with a collective bargaining agreement. Two months later the company closed the department. 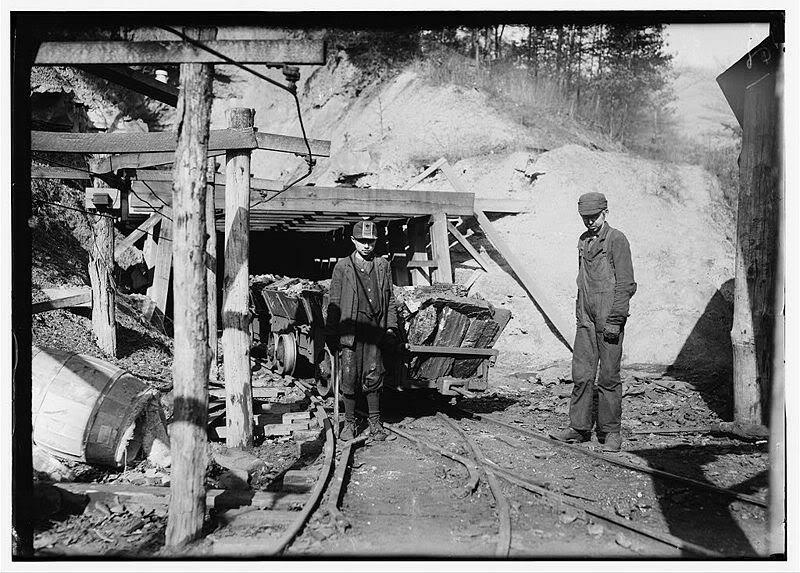 Grundy County, Tennessee, miners tear down the Tennessee Coal, Iron and Railway Company’s stockade — which housed the company’s convict workers — at Tracy City. 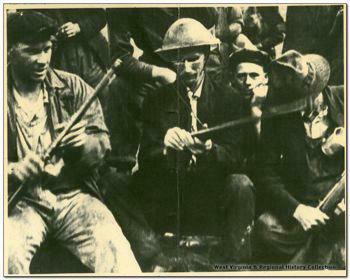 In response to similar actions over the next few days, the governor dispatched 583 militiamen; hundreds of miners were arrested. The state began the practice of leasing its convicts (75% of whom were African-American) to companies willing to pay for the inmates’ housing in exchange for their labor in 1866. Hundreds of Transport Workers Union members descend on a New York City courthouse, offering their own money to bail out their president, Mike Quill, and four other union leaders arrested while making their way through Grand Central Station to union headquarters after picketing the IRT offices in lower Manhattan.